Please enjoy my interview with Fred Mwangaguhunga, Founder of MediaTakeOut.com. During this interview, we covered the best mindset to have as an entrepreneur, his take on mentors, and the best advice that was given to him during his journey. 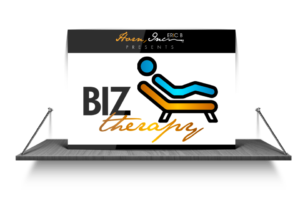 As an author, speaker, trainer, business adviser, and seminar leader, Eric B. Horn has a unique passion for equipping college graduates, mid-level professionals, and business owners who have the desire to WIN in their career.  Eric is also the owner of Eric B. Horn, Inc. which provides career coaching, consulting, and training to his clients so that they will enhance their professional self-value, confidence, and provide them with marketplace savvy to accomplish their goals.